he is Sir Wendell Wattington, auctioneer at Tophatter. i experienced Tophatter for the first time last week. it's a auction site, that runs in real time, where you can buy jewelry, supplies, handmade goods, bath & beauty, electronics and so much more. 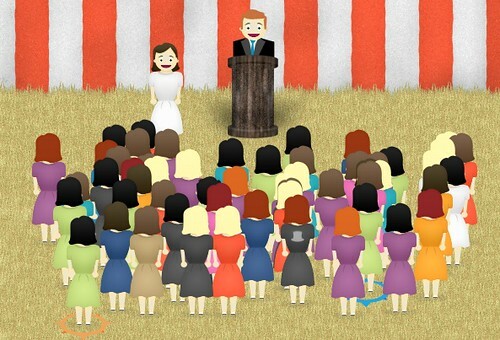 when i first entered the site i saw a huge crowd gathered around what i was checking out. if you know me, you know i went into the supplies auction room first. i was hoping to find fabric or findings for my sewing addiction. instead i found lots of beads and flowers. but, and that's a huge but, there are different auctions all day, every day. what isn't there today may be there tomorrow. something else i saw that i really liked was a chat section during each auction. if you have a question about the item on the block you can ask in real time. similar to texting or instant messaging. are you wondering what sorts of stuff i bid on? well, there was an e-reader that started at only $15. and then there was a bracelet that started at only $5. the site works like a real live auction. the auction opens, bids are placed, and items are won. 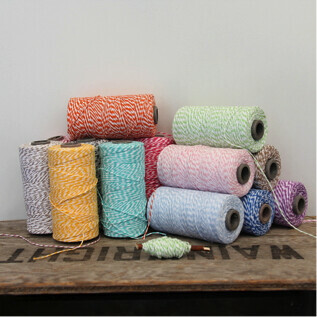 tophatter.com is a really fun site and there are tons of different items to choose from all day long. 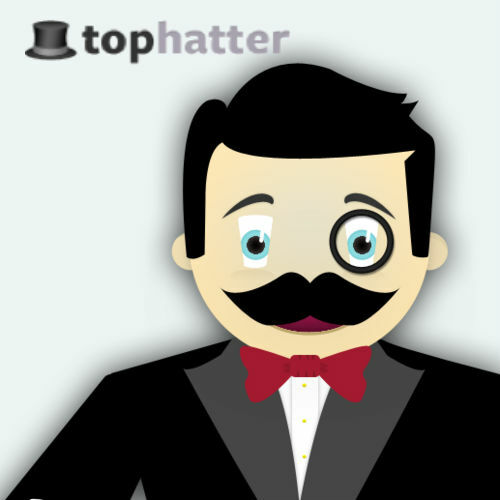 Tophatter wants you to see what all the fuss is about. EACH of you will receive a $10 credit when you sign up for Tophatter and spend $11 on an auction.